1938. "New York, New York. 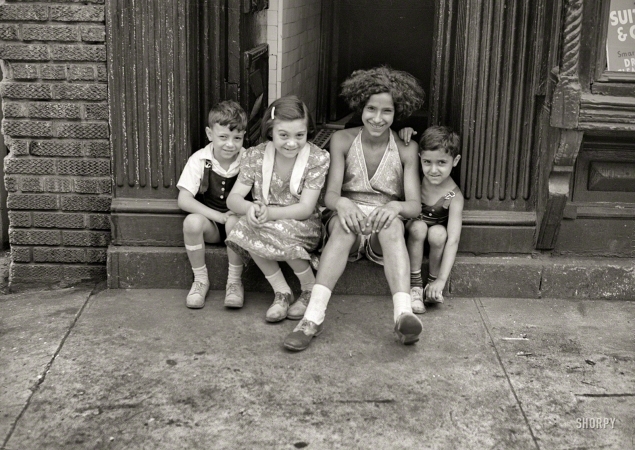 Children on First Avenue."